Located in the Michigan region, Dearborn Heights is a town and its area, population and various key information is listed below. For all your administrative procedures, you can go to the city hall Dearborn Heights at the address and times indicated on this page or contact the town hall’s reception by phone or by email depending on your preference or the information available. Dearborn Heights satellite image: Dearborn Heights town from the sky! 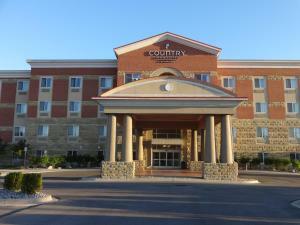 This Dearborn, Michigan hotel is located 10 miles from central Detroit. The hotel offers a Grab n’ Go breakfast and each guest room is equipped with a 37-inch flat-screen cable TV. Free Wi-Fi is provided in every room at Red Roof Inn Dearborn. Less than 1 mile from the Ford Dearborn Development Center and the Henry Ford Museum, this Dearborn hotel features guest rooms with 32-inch flat-screen TVs. A complimentary continental breakfast is served each morning. This Crossl and Economy Studios - Detroit - Livonia is located in Livonia and especially designed for longer stays, with all rooms featuring a fully equipped kitchen. The hotel offers free WiFi and a 24-hour front desk. Offering a TV with satellite channels in every guest room, this motel is less than 5 miles from the Henry Ford Museum and Dearborn, Michigan. MGM Casino is 20 miles away. 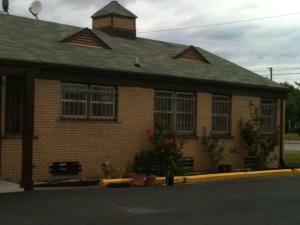 Each room at Evergreen Motel includes a private bathroom.